With our expertise we can make sure your parking lot stands out to the consumer and start helping to pull them into your parking lot today. Asphalt Services Inc. can also work on your project in stages so you will have access to your property throughout the remodeling process. Our experienced staff will help to ensure that your project is completed properly and in the fastest time possible. 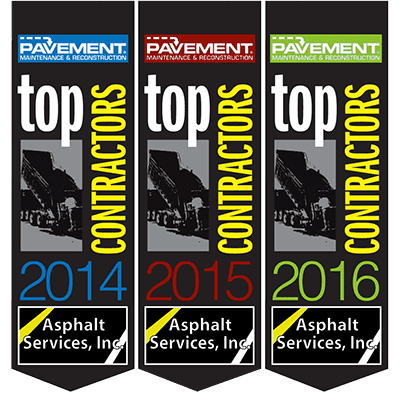 We provide retail asphalt services for the New England area. For additional information, please contact us by phone at (781) 938-6800 or through our contact form here.